An Awesome Creation !. gods creation. 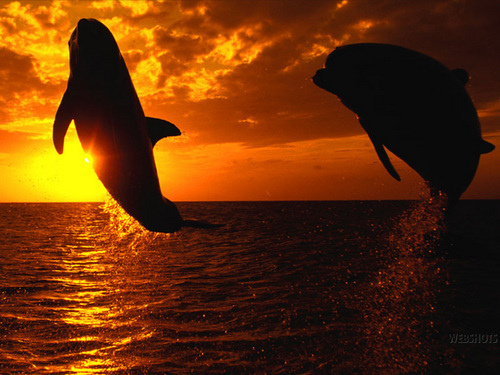 HD Wallpaper and background images in the God-The creator club tagged: creation dolphins image wild photo. Oh my gosh....stunning! I feel like I'm there in God's world! Thank you both it really is STUNNING !